A fireside chat with The Honest Company's Christopher Gavigan. Join The Honest Company Co-Founder Christopher Gavigan and Perspectives on Purpose author & IDEO designer Nina Montgomery for an intimate fireside chat on the shifting role of business in society. As we move deeper into the 21st century, we’ve see corporations questioning whether the profit-maximizing priorities that enabled them to compete and prosper in decades past will continue to serve them in the decades to come. 'Purpose' has become a buzzword for caring about more than just your bottom line, but what does it actually look like to build a more human-centered and socially-aware future for business? Sharing stories from their own personal and professional journeys, Christopher and Nina will discuss the triumphs and challenges of building purpose-led organizations. 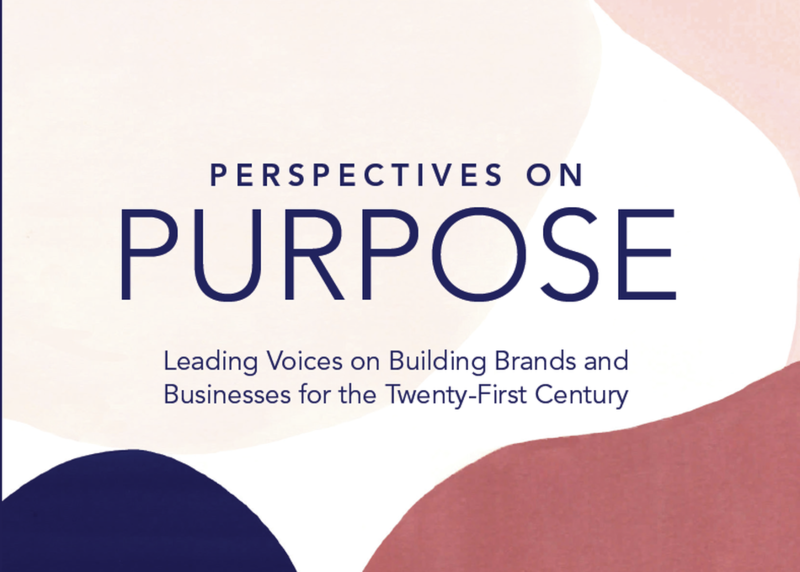 About the Book: Perspectives on Purpose brings together industry leaders to advocate for a more human-centered and socially-conscious future for businesses. Sharing stories from their work at companies like Ben & Jerry's, Sephora, Airbnb, Diageo, VF Corporation, and Hyatt, these authors demonstrate how weaving purpose into the profit-making core of business helps companies do good and do well.